But basically, single mum Sandy asked me to teach her socially awkward, twenty-year-old son Rick, some “how to be a man” stuff. Some of the essential life lessons, that her son would eventually learn as a bloke over the years anyway, but are much easier if I just tell him. I agreed to use the majestic, noble art of blogging to cover things that he may struggle to find written elsewhere. At the moment I’m… low-tariff, because I’m just starting (despite often doubling industry open-rates). Know any businesses who could benefit from having wonder and awe sent out to their database? You’ll allow me to continue claiming at parties much to my wife’s chagrin, that I am in fact, a writer. Not sure about Rule 4 Jase, I don’t believe there is any role for chit chat at the trough, even with blokes you know. 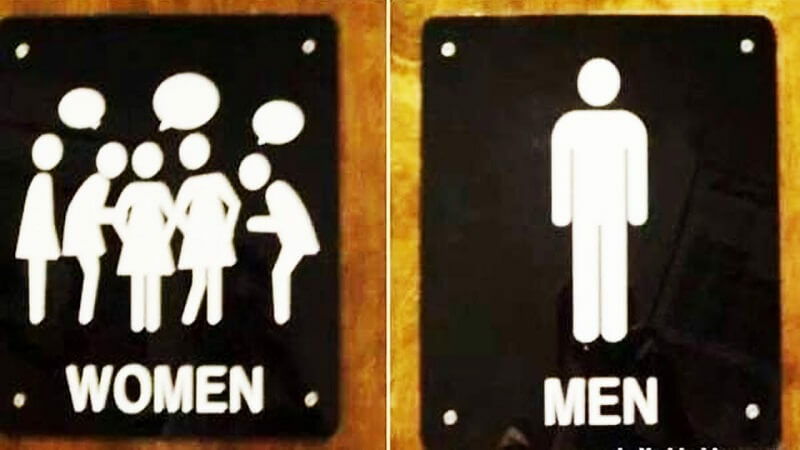 And as for guys who use cubicles to piss…. Look I didn’t make the rules Tyler.